The Hallyu Wave has spread like wildfire over the last few years, even more so due to the popularity of K-POP, the popularity of singer PSY’s hit songs “Gangnam Style” and “Gentleman”, and Korean actors landing roles in Hollywood movies. But one other positive effect of this sped-up rise in popularity of Korean pop culture is the rise in popularity of Korea’s urban music scene. 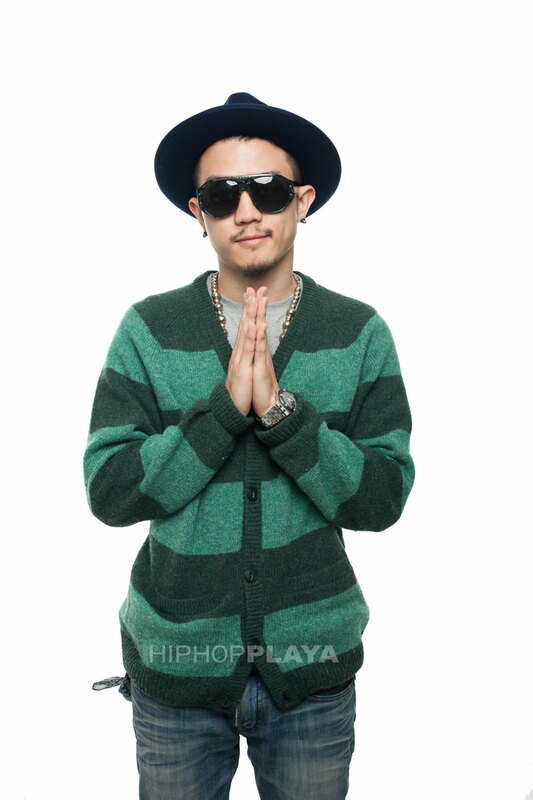 For years the hip-hop and R&B scene in Korea experienced ups and downs due to its preconceived views from the public, but in the last five years or so, many artists have come from different backgrounds and changed not only the way urban music is presented in Korea, but the way it is thought about all together. Today, we will be looking at five artists who have helped to change the Korean urban music scene in Korea and helped to bring it to an international forefront. These five artists are all diverse in the way they make their music, but they bring a fresh breathe of air to this rapidly changing scene. The 90s had Tiger JK, Uptown, and Seo Taiji & Boys. The 2000s had Epik High, Dynamic Duo and Supreme Team. Welcome to the new forerunners of the Korean urban music game. This 24 year old singer-songwriter and producer has been turning heads for a couple of years now. 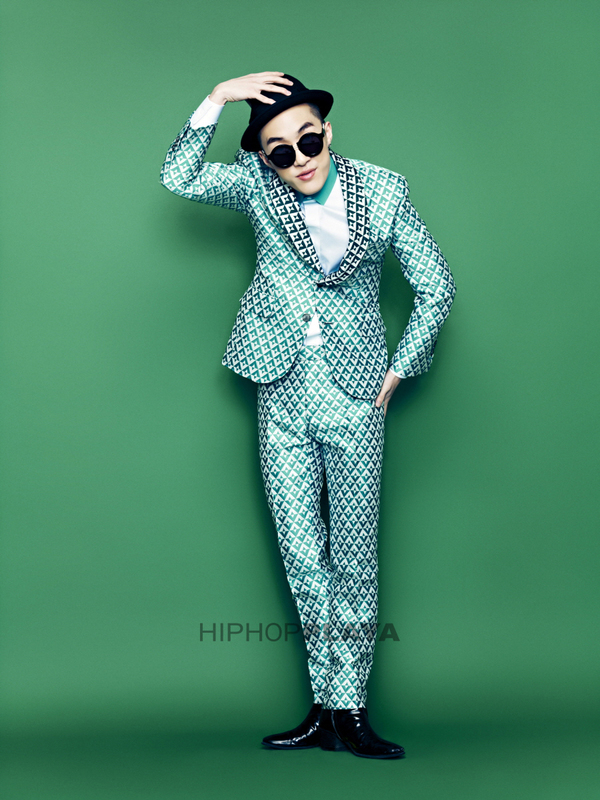 From his collaboration with Simon D on the track “Stay Cool” to the featurings on several tracks produced by top-tier urban producer Primary, Zion.T’s young styling and old-school knowhow, as well as his eccentric charisma, has brought him to the top as one of Korea’s most sought out R&B singers. His distinct tone and appreciation of old-school R&B sounds is what makes him a standout in the R&B genre. On top of that, his fashion sense has also made him somewhat of an icon in the pop culture world in Korea. To give you an example of what Zion.T brings to the table, here is his most recent single from his first ever studio album “Red Light”, “Babay” featuring Dynamic Duo member and rapper Gaeko. This 30 year old R&B crooner and producer is no stranger to the R&B scene. Active since 2003 as part of various projects, for the last three years Jinbo has been getting even more attention for his “neo-soul” style of R&B, which has also become popular in the U.S. over the last few years. 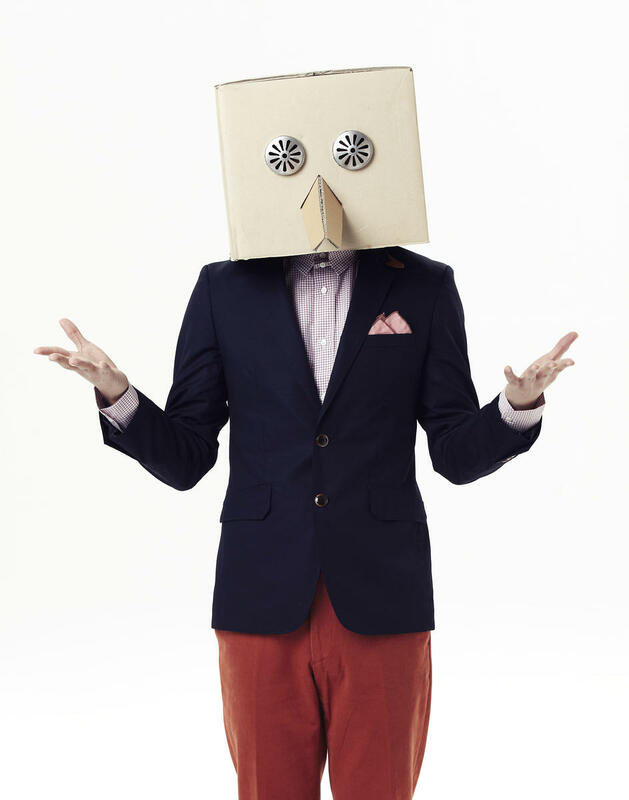 His sound and style is relatively unknown in Korea, but he has pioneered it to some extent. His falsetto has also become one of his most well known trademarks. Also a member of a couple different project groups (Mind Combined and Ill Jeanz), Jinbo has been able to become a very versatile artist. Let’s take a trip with Jinbo, here is his song “Fantasy”, which was released as part of a new album of the same name from earlier this year. Enter 30 year old Amoeba Culture producer Primary. Active since the mid-2000 both as a solo producer and as a collaborator for several project and groups (Primary & Mild Beats with producer Mild Beats; Primary Skool with session band and producer Score; and Primary Score with producer Score), he has become a well-established household name in Korea. Producer behind artists like Infinite-H, K.Will, Junggigo, Yankie, Zion.T and more, he has made the old-school organic band sound popular in Korean hip-hop, which has become his trademark as a producer. He is also responsible helping make artists like Zion.T, Jinbo, Dok2, Dynamic Duo, Supreme Team and others even more popular now with the spread of Korean pop culture on a global level. To check out his work, here’s one of his most popular tracks, “See Through” featuring the earlier mentioned singer Zion.T and Dynamic Duo member Gaeko (who sings in this track also). This name should not be new to most KPOP fans. He has collaborated with the likes of Jay Park, HyunA, Beenzino, Crown J, Dynamic Duo, Epik High, G-Dragon, Primary, Swings, Jinbo, and Zion.T to name some. He also started out as part of the child hip-hop duo ALL BLACK with rapper Microdot. He is also one of the youngest rappers in Korea to head up his own label, Illionaire Records, with fellow labelmates The Quiett and Beenzino. 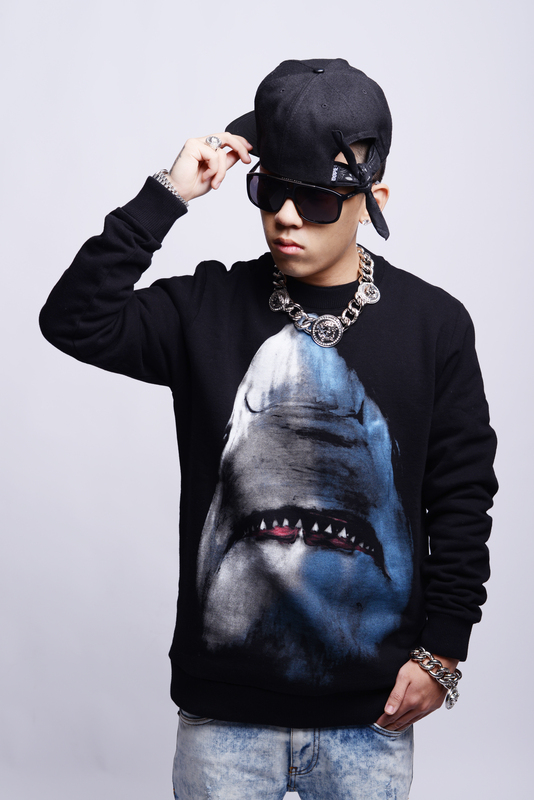 Dok2’s raspy style of rapping as well as witty rhymes has made him a big contender as one of the top rappers in Korea. He also has an added edge as a producer and composer, have written for many artists. To get a feel of his style, check out his hit track “It’s Me” featuring lyricist and singer Rado. Last but not least, this young 23 year old rookie rapper has been turning heads since his appearance and win as a contestant on the Mnet show “Show Me The Money”. 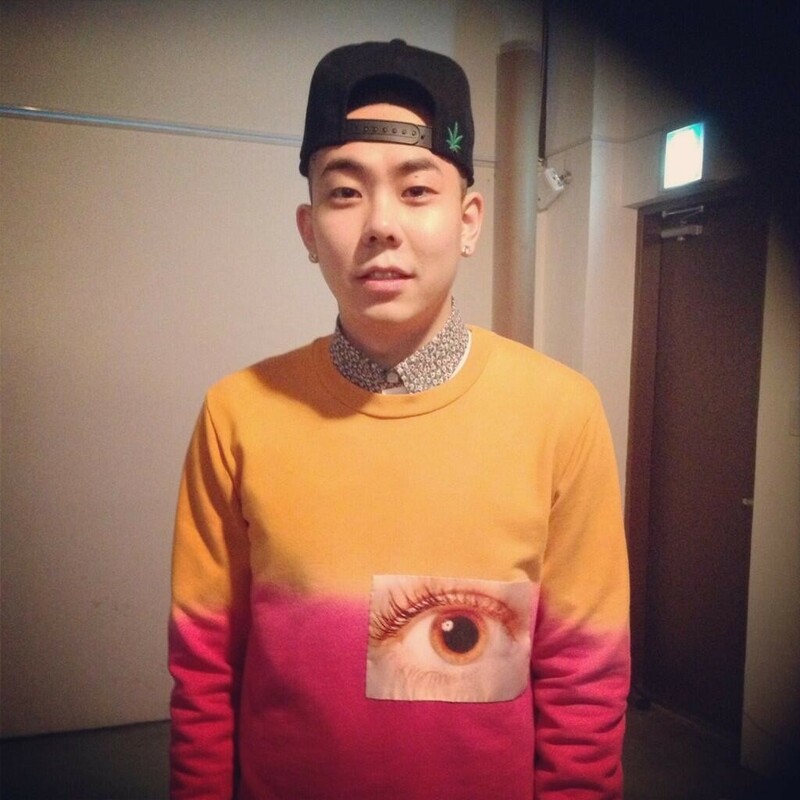 Loco was partnered with veteran rapper Double K, and won the whole competition at the end. Loco’s powerful writing and rapping style has distinguished him as part of the new wave of rookie singers and rappers in Korea’s growing urban music scene, along with acts like Crush, Gray and many others. Check out the track that made his style popular, “Home” featuring his Show Me The Money partner Double K, as well as Mad Soul Child member and singer Jinsil. This just goes to show, KPOP is not the only part of Korea’s music scene that has experienced growth, as well as a renaissance of sorts. Korean urban music is only growing stronger and showing its versatility like never before. I chose to focus on these five because of their skills and versatility, as well as their individual uniqueness. Watch out world, these five are making the ground shake like no other!